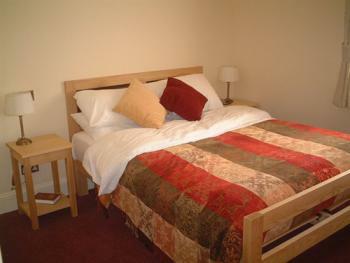 Beautifully decorated and offer home from home comfort. 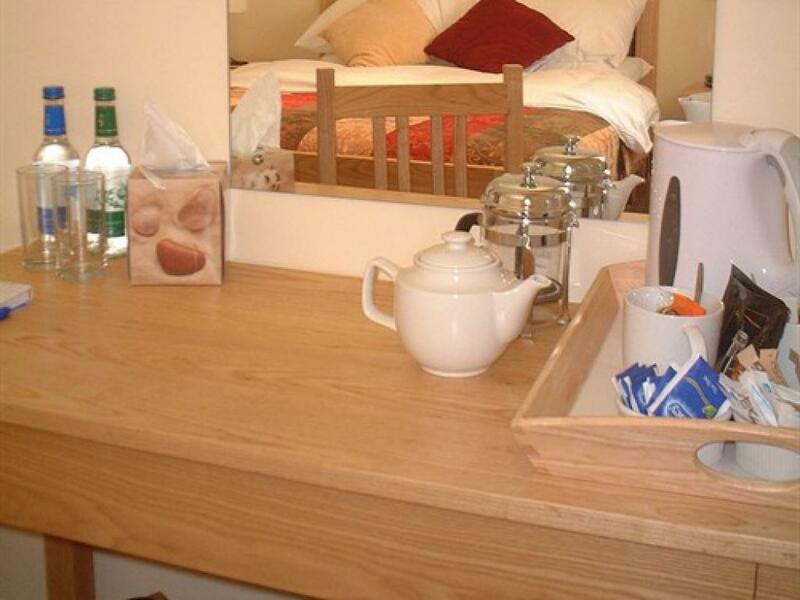 With free wi-fi connection, flat screen TV, tea & coffee making facilities and a home-cooked breakfast, our accommodation is an excellent choice for both families and business guests alike. 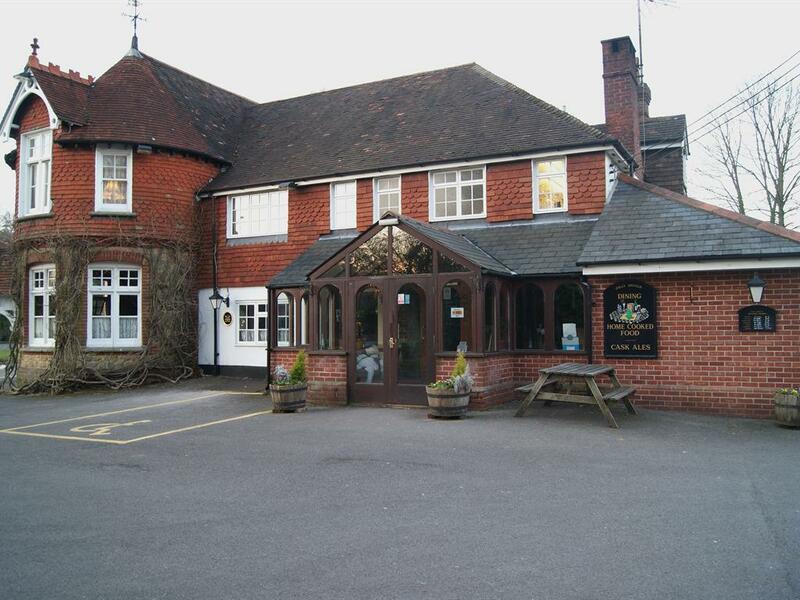 Our country pub with accommodation is ideal for a weekend away or business travel - rooms are equipped with free wi-fi connection making keeping in touch easy for families and business guests alike. 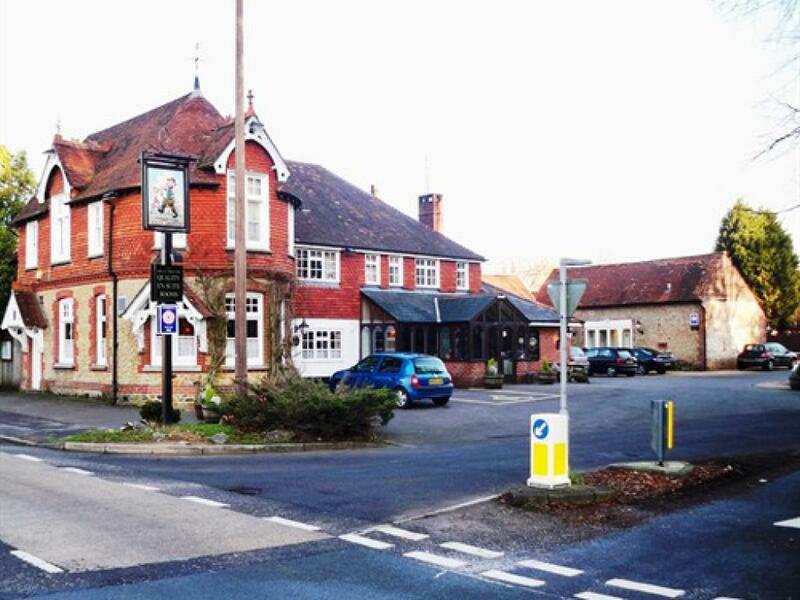 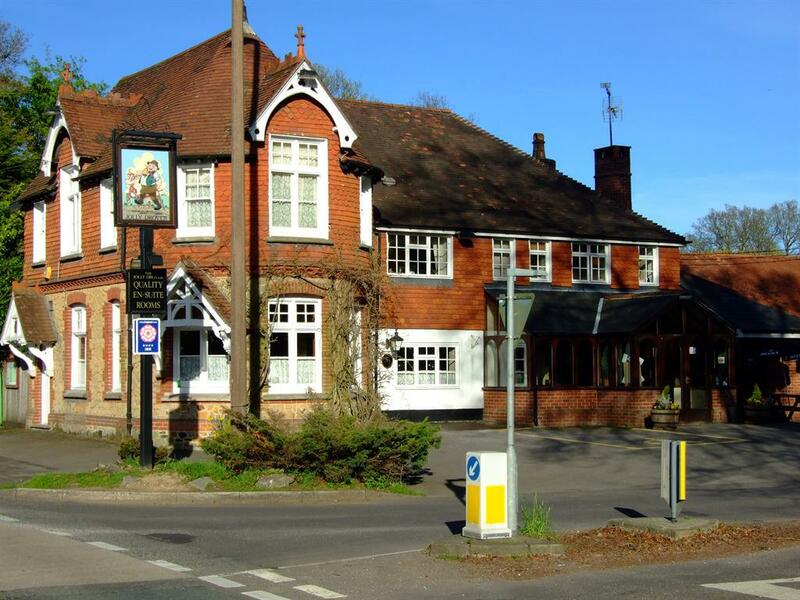 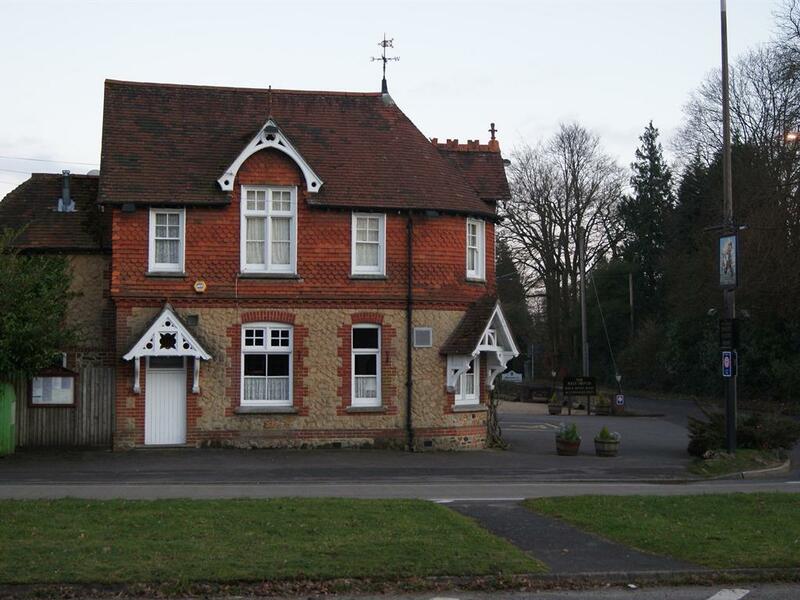 Situated on Hill Brow Liss, East Hampshire, The Jolly Drover is the perfect location for access to Petersfield. 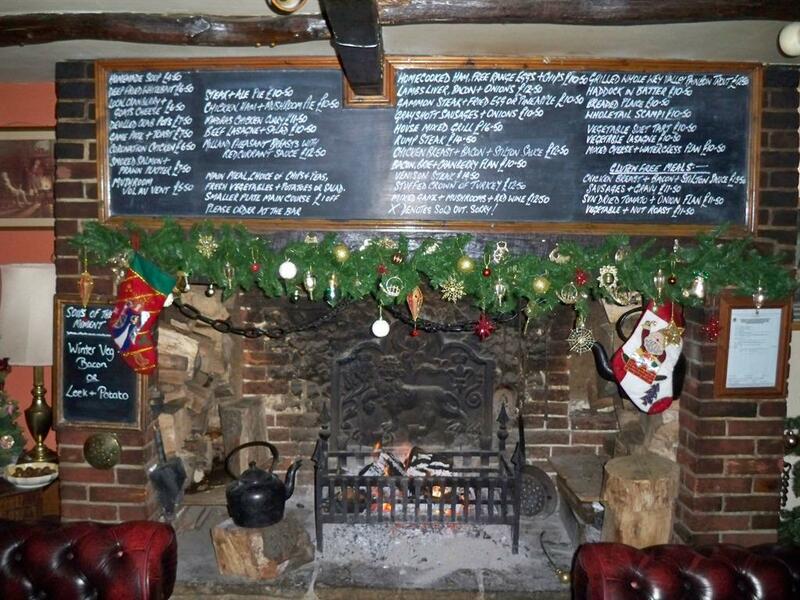 A traditional pub with strong values, with local beers, great food and most importantly a relaxed and infectious atmosphere. JOLLY GOOD ROOMS! 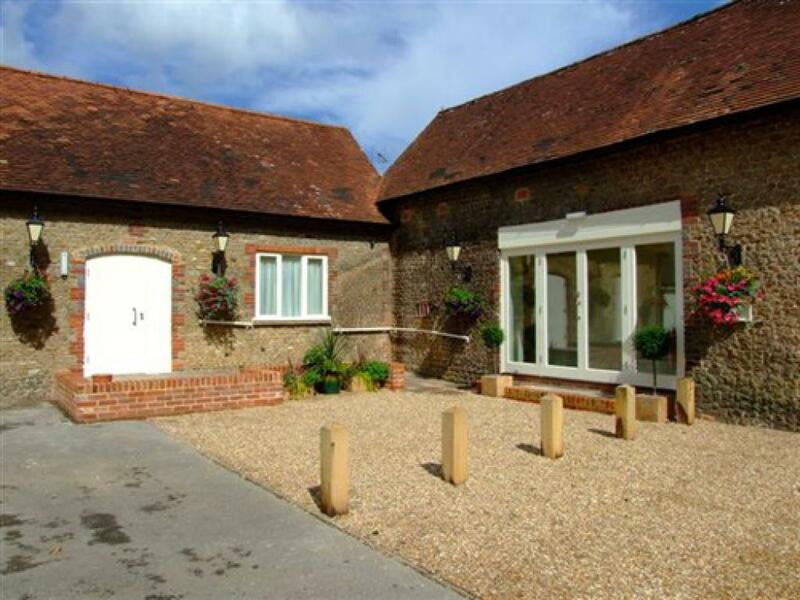 Our recent barn conversion offers 6 en-suite bedrooms. 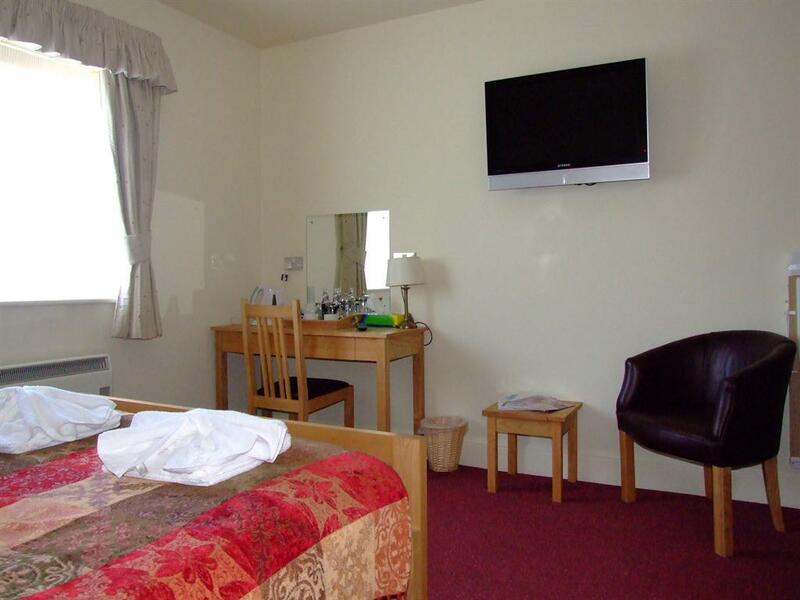 All our rooms have been refurbished to a very high standard and are fully equipped to provide an excellent level of comfort and accommodation. 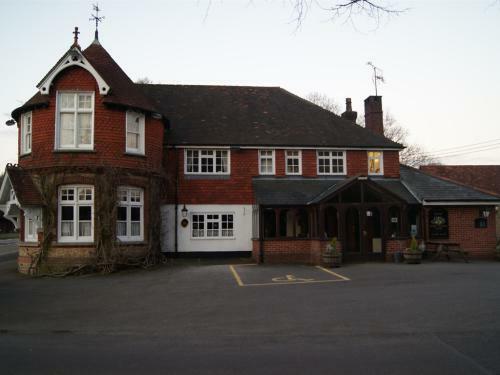 Security lighting has been installed for added safety both internally and externally. 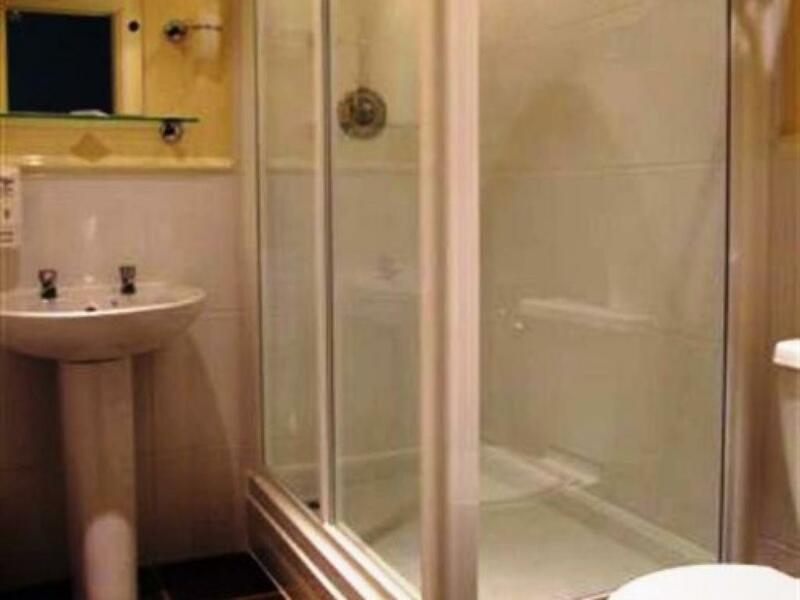 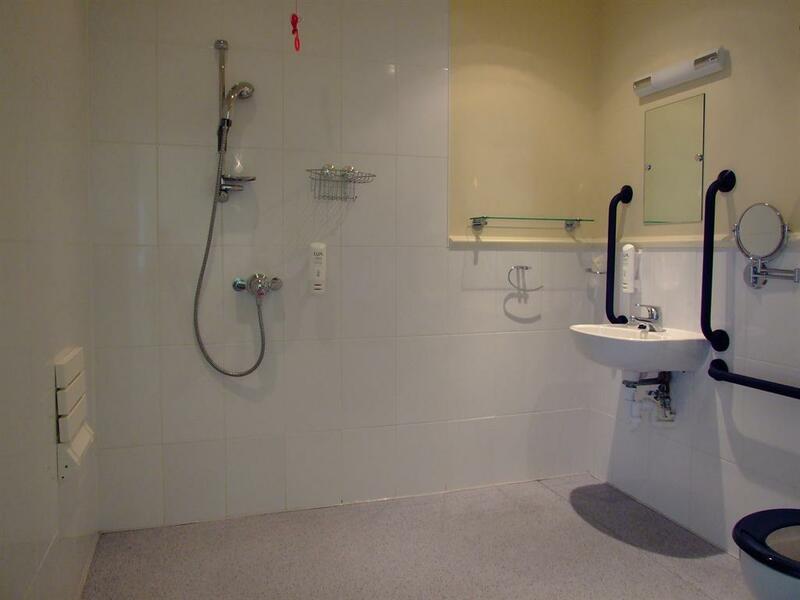 Our twin room has disabled friendly fittings complete with emergency alarms. 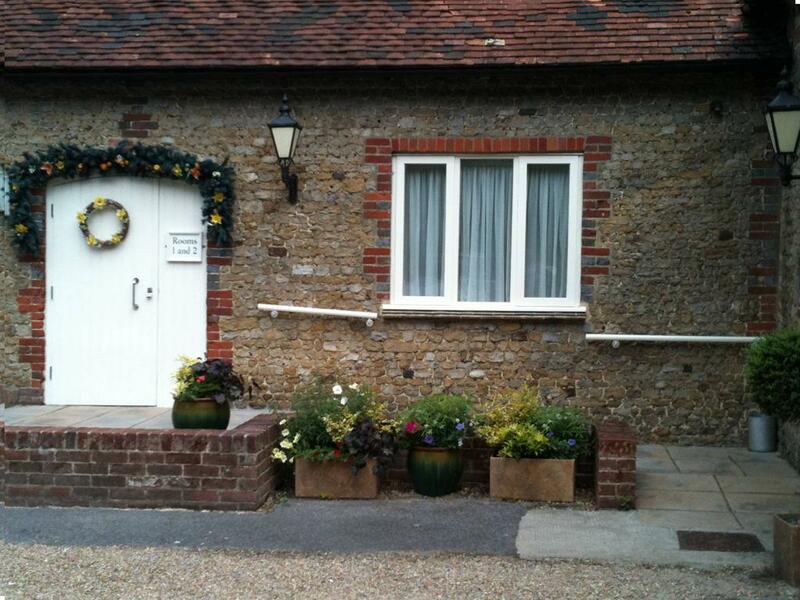 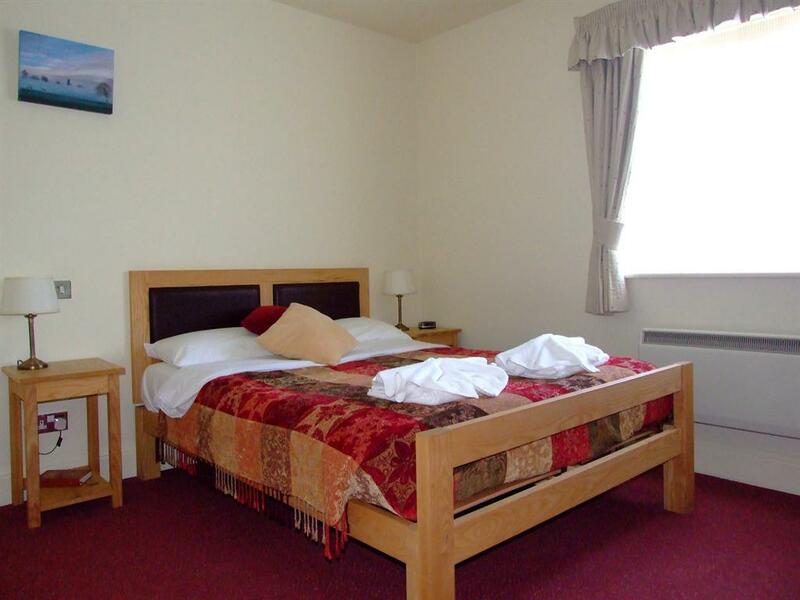 Our accommodation is an excellent choice for both families and business guests alike. As well as quality B&B pub accommodation, we offer great choice of unmissable home-cooked food, all freshly prepared from the best of local produce where ever possible. 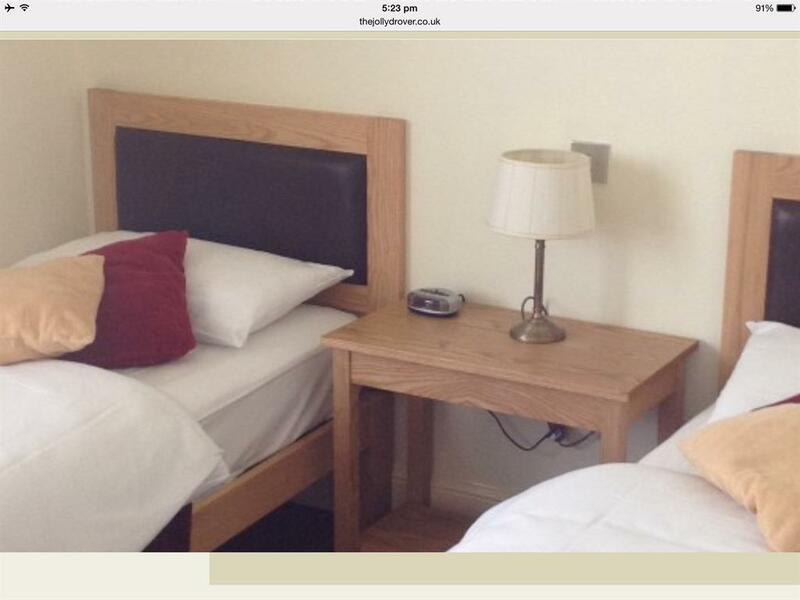 Vegetarian and gluten free meals are available. 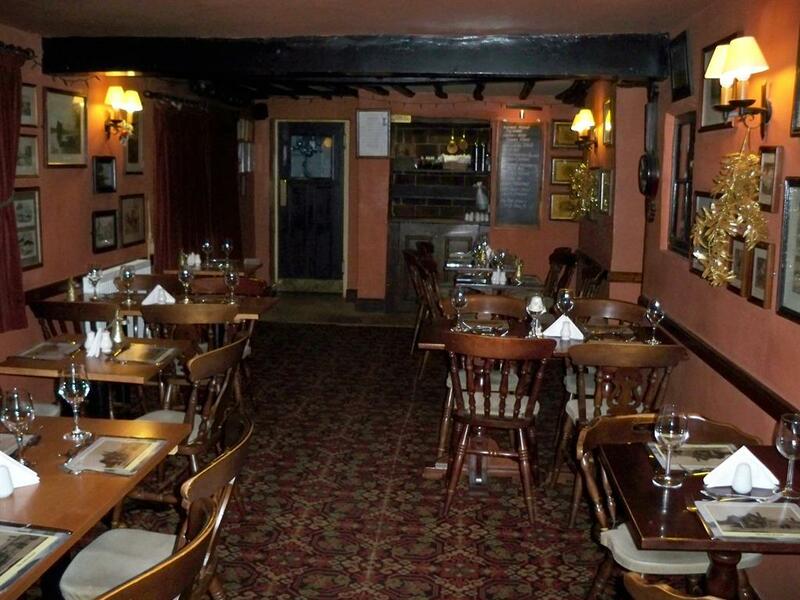 Large parties up to 40 people can be catered for. Our twin beded room has facilities for disabled guests.A ramp leading to the front door ensures a safe entrance/exit.Panic cords are fitted in the bedroom and wet room. At the mini roundabout in the village of Liss take the Hillbrow Rd.After one mile,at the top of the hill the Jolly Drover is situated on the opposite corner.